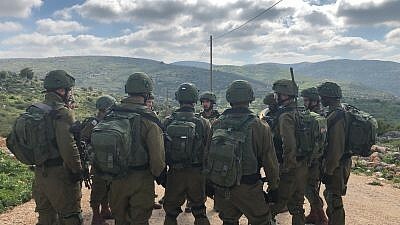 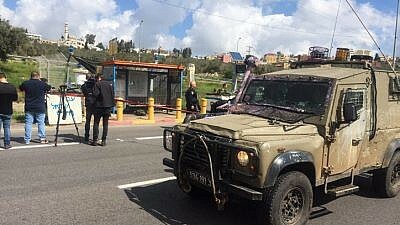 Omar Amin Abu Lila, 19, was killed during a shootout with Israeli forces in Abwein, a village just outside Ramallah, after the special units surrounded the house where he was hiding. 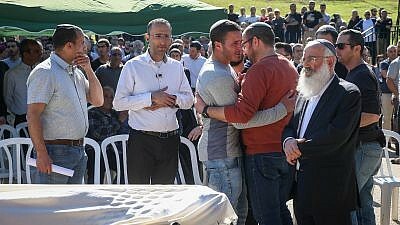 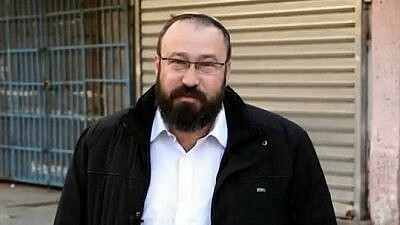 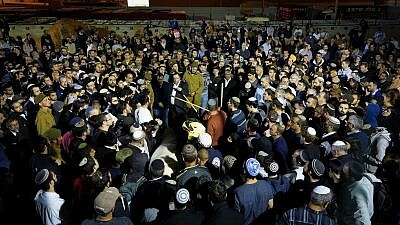 Local communities and the Barkan Industrial Park were ordered to close their gates as security forces hunted for the attacker. 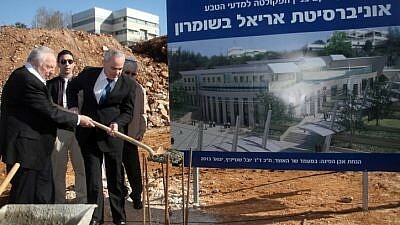 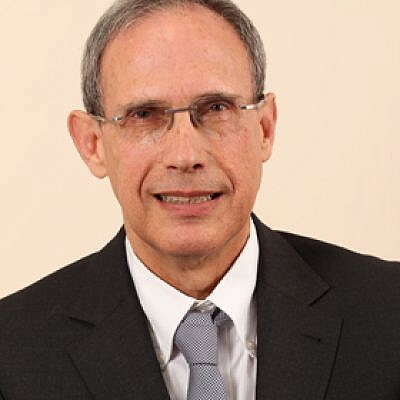 It will enable the only university in the disputed territories to advance plans to develop a medical school.